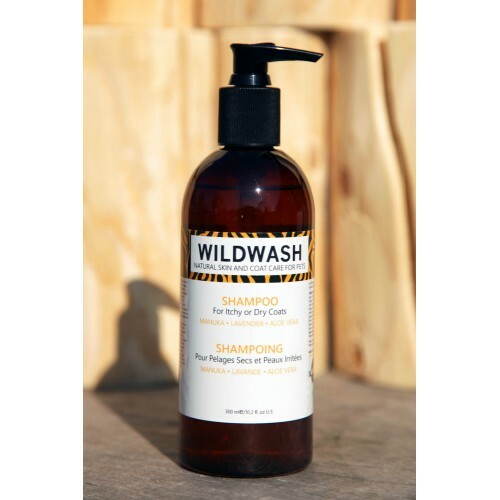 Wildwash Dog Shampoo For Itchy Or Dry Coats contains Manuka, Lavender and Aloe Vera, replaces moisture, heal sore skin and insect bites, reduce redness and inflammation and relieves itching. This natural dog shampoo helps to promote a healthy, hydrated skin and coat, whereas shampoos containing chemicals can cause dry itchy, scaly skin with poor hair quality, lacking moisture and shine. 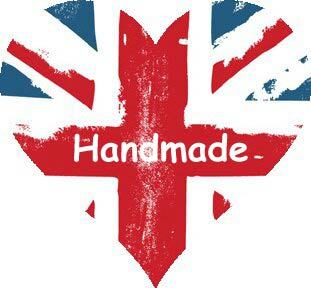 The shampoos and products are Made in England and contain absolutely NO Parabens, Phthalates, Phosphates, Sulfates, Petrochemicals, Synthetic or Semi Synthetic Fragrances or PEG’s. This particular shampoo works very well to balance your pets natural pH balance. The base for thier shampoos is made from soybean oil with all its conditioning and anti-irritant benefits. To this they have added Neem Extract for its anti inflammatory, antiviral, antifungal and antibacterial qualities. Neem fights dandruff and calms skin problems, leaving a clean, shiny, lush coat, whilst being an efficient natural deterrent against fleas, mites, ticks and mange. It is also antioxidant and anti-carcinogenic so helps protect against free radicals and environmental carcinogens. They have included Sea Kelp as it is one of the most nutrient dense vegetables on the planet and provides a huge array of vitamins and minerals. It contains the complete complex of B vitamins essential to promote health and encourage cell growth and division, which is important to new hair growth. It also contains Magnesium and Iodine and introduces Zinc directly to the hair follicle where proteins are made, to ensure the on-going formation of new hair. Another part of their recipe is Aloe Vera, as it nourishes skin and promotes cell regeneration whilst softening, healing and repairing. It has anti-irritating and antiseptic qualities and soothes and calms distressed skin. To this amazing base shampoo they now add the actives, these are the natural ingredients which give each shampoo its distinctive formula and allow it to do its particular job to the fullest. In their Shampoo for Itchy or Dry Coats it includes Lavender with its antiseptic and antifungal properties to calm and protect and speed up healing of scratched or damaged skin; Manuka Leaf to heal and promote natural cell renewal; Ylang Ylang to balance and soothe; Rose Geranium to regulate and stabilise; Patchouli to regenerate and Benzoin to boost elasticity and calm redness and itchiness. As you can imagine all these wonderful natural ingredients and essential oils generate an absolutely heavenly fragrance. They do not use Parfum in our products; nor do they use synthetically made essential oils or synthetic fragrances of any kind. Driven by a beautiful aroma from Essential Oils, they are crafted in a way that perfumes were created a thousand years ago. Wildwash do not use ‘extracts’ or ‘infusions’. They use only 100% Pure Essential Oils in our products at a concentration of 1.5%. At this high concentration the Pure Essential Oils do not only add a delicious aroma they add efficacy to the function of the particular shampoo in which they are contained. In other words, they help it to work. Their amazing perfumer recognised as one of the top ten natural perfumers in the world has created the most complex and beautiful scents to compliment and enhance each particular shampoo and fragrance. 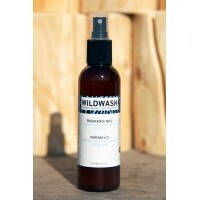 They have then ensured their formula is correctly pH balanced to suit your pets’ sensitive skin.